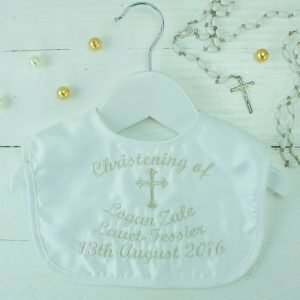 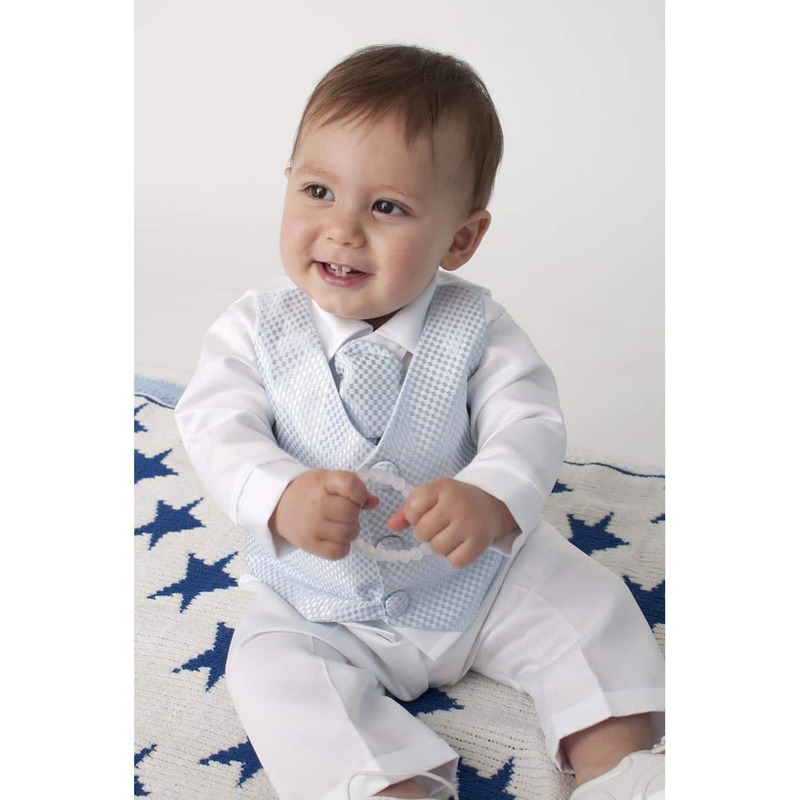 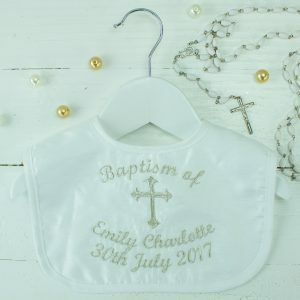 Make sure baby has a truly unique place to store their Christening gifts and mementos with our stunning Personalised Christening Keepsake Gift box, the ideal place to store all of their photographs, candles and much more from the day they became apart of the Church. 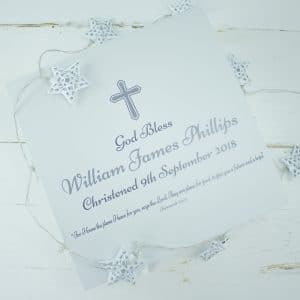 Our 'God Bless' design is also available in a range of colours! 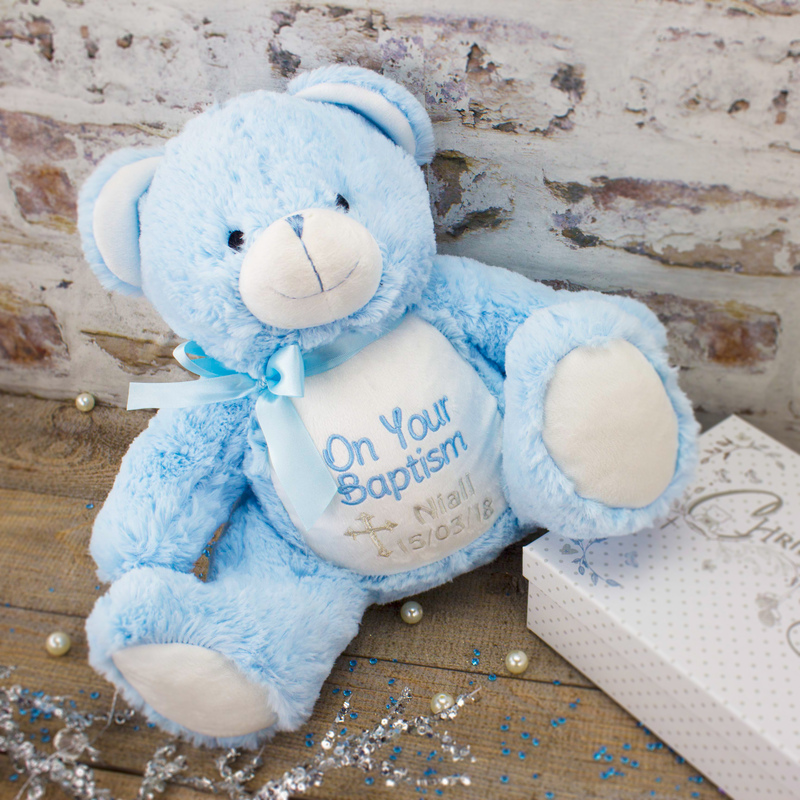 Personalised Keepsake Boxes are the ideal place to store baby's most special Christening gifts and mementos perfect for all of their photographs, candles and much more from the day they became apart of the Church. 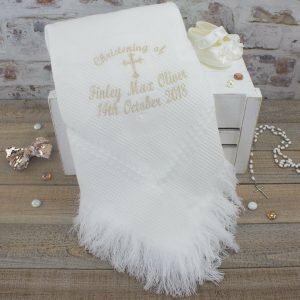 This design is also available in a range of colours! 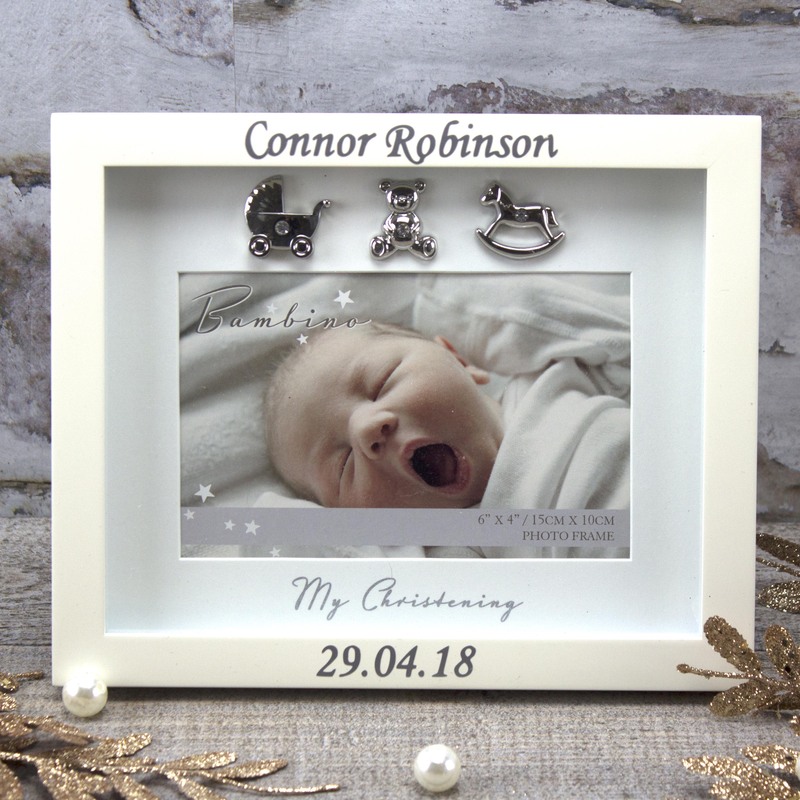 Commemorate your little one's special day with this gorgeous photo frame that includes the phrase 'my christening' that is also accompanied by sliver baby icons for added cuteness. 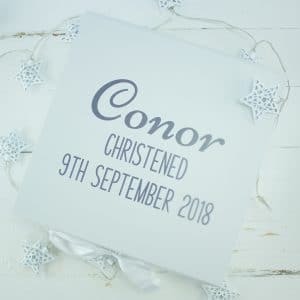 A perfect gift to complete baby's bedroom! 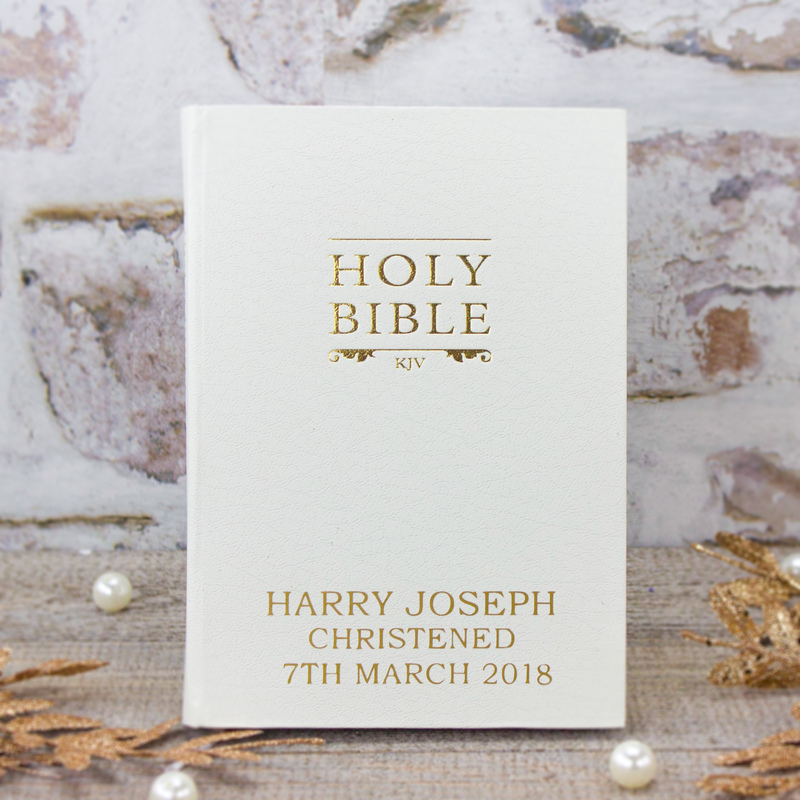 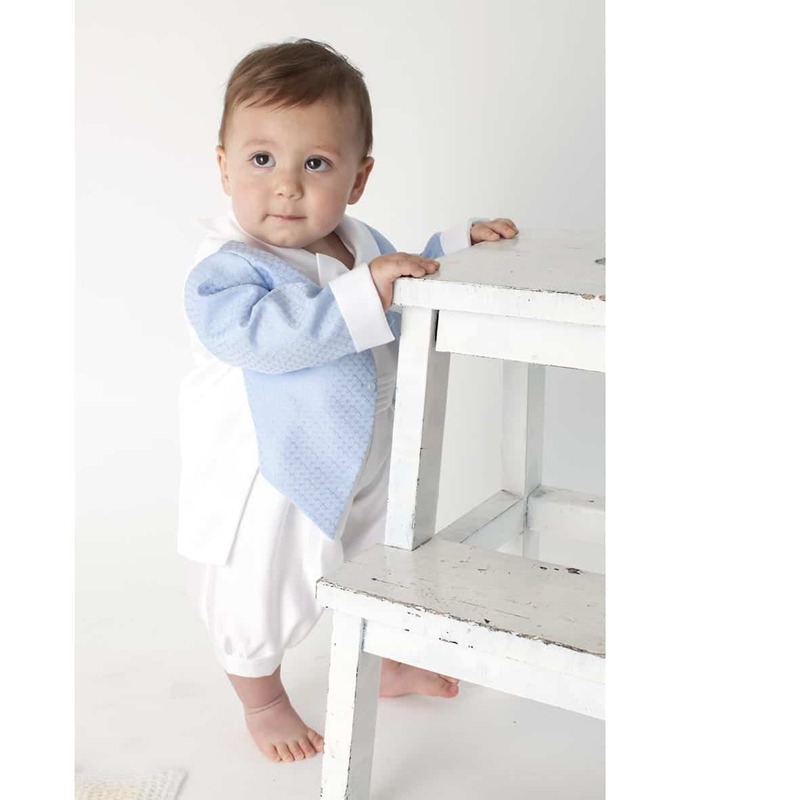 Gift baby our stunning Personalised Bible on their Christening or Baptism day, our high quality bibles can be personalised with their name and date of ceremony for a truly timeless keepsake!